I'm working to provide you with FREE Wildlife Lessons for your family homeschool. 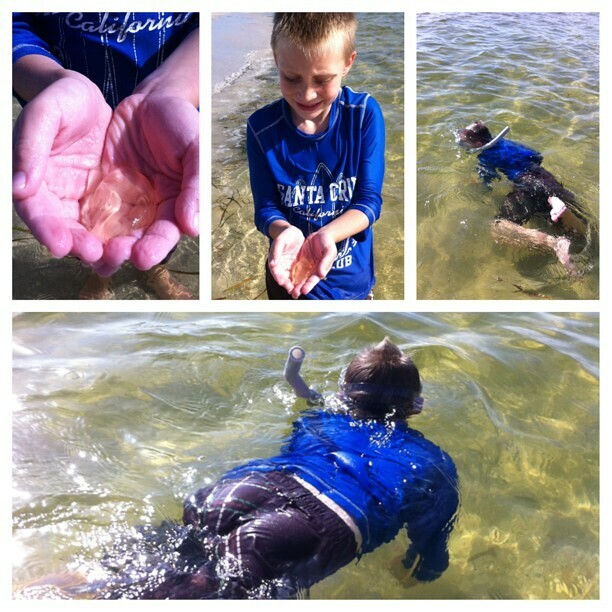 Right now you can download a Sand Dollar Unit Study. 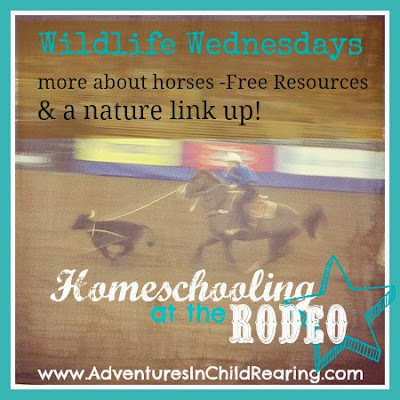 The WW link up is open - go hereto add your pictures or posts of nature & wildlife & we will Pin it to the Master Books Wildlife Wednesday Pinterest board. All my life I've called these gelatinous creatures "cone jellies", turns out - I was wrong! They are "comb jellies". 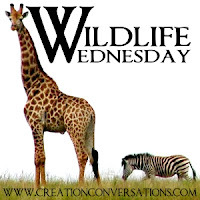 We do a lot of different nature & wildlife activities. 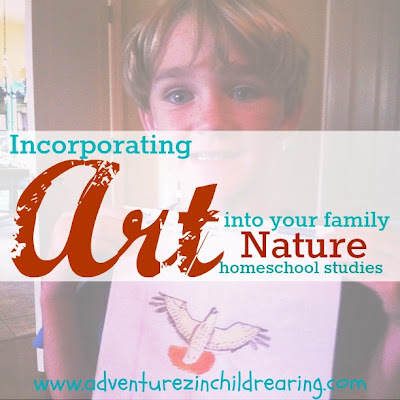 One of the best things we've incorporated into our homeschool nature studies - is art. It's fun and interesting. It helps the boys remember what they have seen. 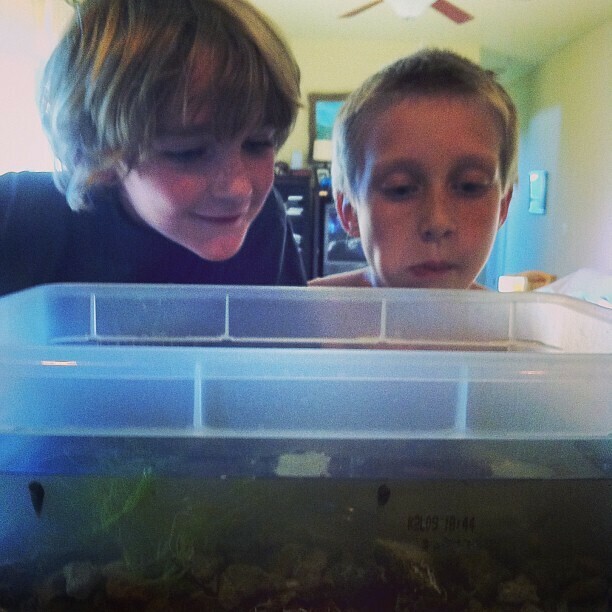 It reinforces what they have learned either out in the field or in studies & reading afterward. 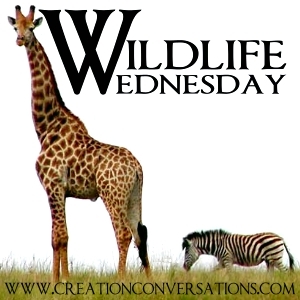 Close Encounters: Of the Wildlife Wednesday kind! 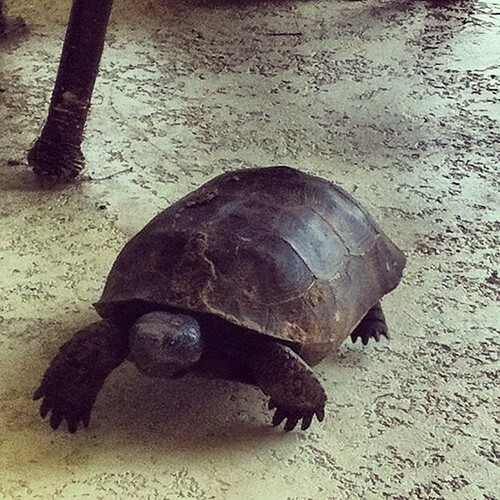 We had a close encounter with a gopher tortoise this week! He actually got IN the house. He's been coming up onto our porch and scratching at the back door - just like the dog does - to let us know he wants in. 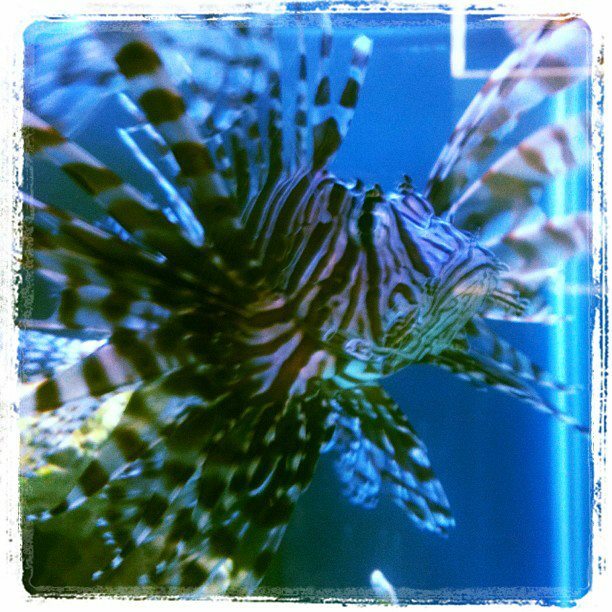 When I stepped out to take his picture - I expected him to shy away into his shell. Leaping Lizards . . . in my house! That's also my decor lantern from Dayspring full of grass, dirt, leaves and . 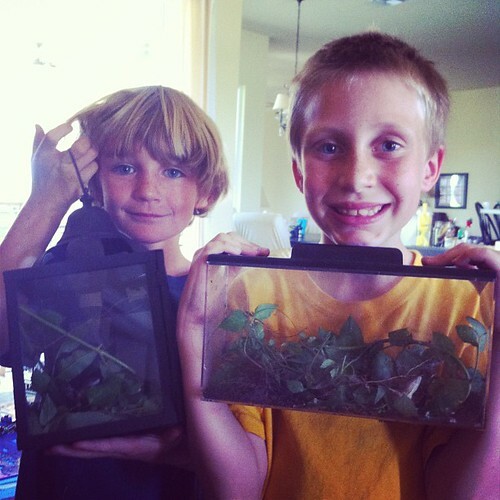 . . LIZARDS! 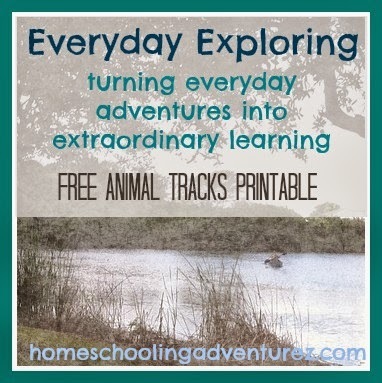 My review for this wonderful resource is live on the AdventurezinChildRearing homeschool blog. The book is currently on sale! 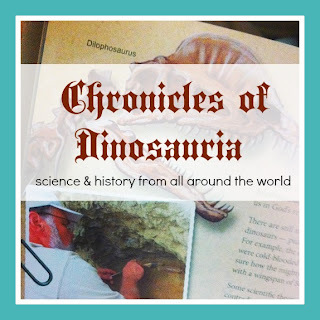 Science adventure from your own back yard!